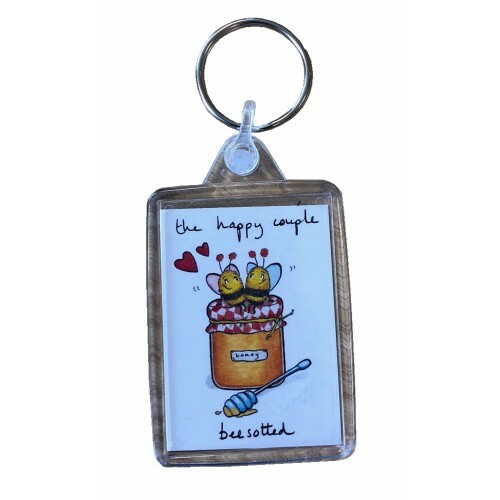 Cute novelty keyrings for a humorous gift to a bee lover. These are designed and made in the UK – good for a new couple! made in the UK for assured quality. cute designs that are sure to appeal to bee lovers. Measure 55mm x 40mm – a good size to help you locate your keys. 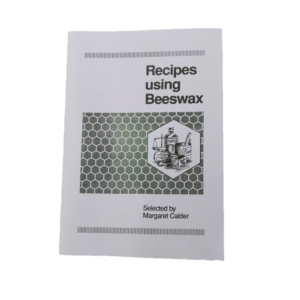 Choose from either the Happy Couple … Bee Sotted or House Swarming designs – nice for the newbee homemakers!